This beautiful home sits on an oversized flag lot, in a highly desirable location, backing to green space. 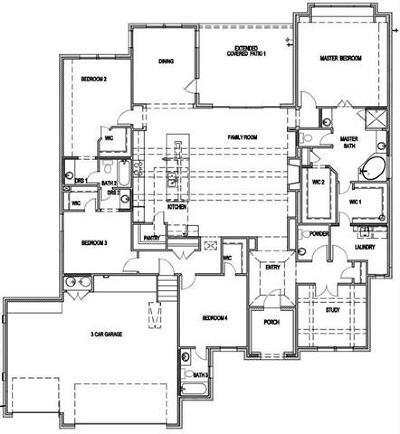 This one story Avery floorplan includes 4 bedrooms, 3.5 baths, a study, formal dining room and 3 car garage. The kitchen features a large island, white cabinets, upgraded countertops and backsplash. This home has hardwood floors throughout the main living area, upgraded carpet in the bedrooms and tile in all the wet areas. A must see! Estimated completion July 2019.